Fr Mathews have been crowned Women’s Champions Trophy champions this evening following a thrilling 83-70 point overtime win over Courtyard Liffey Celtics. The neutrals feared that without the high scoring Davis available that Belfast Star could struggle but they showed incredible character again at the start of the fourth. Facing into a double digit deficit the team again stood up to the test. CJ Fulton who is still U17, again showed his amazing talent as he came up with a number of huge plays. He made it to the free throw line to shoot three, before knocking down a step back three pointer to bring Star within two. A steal a=by Fulton leading to a layup by McGaharan brought the roof off as the game was suddenly tied with just five minutes to go. Rather than worry the 2018 Cup Champions the run by Belfast Star seemed to wake the sleeping giant in Templeogue as they responded with a game defining 16-2 run. Neil Randolph and Lorcan Murphy both came up with huge scores, while Stephen James and Jason Killeen also added in big moments. The core that had won the league two years ago and the cup last season were there to be counted on as things got tight. 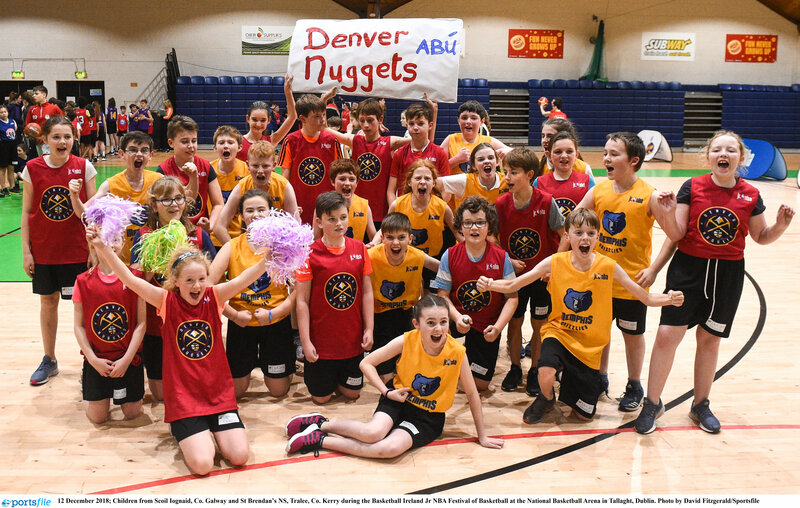 Unfortunately for Belfast they didn’t have a response against the onslaught and they eventually fell away losing out on a scoreline of 77-62. The scoreline not fully showing the closeness of the contest and the battling performance by the Belfast men. 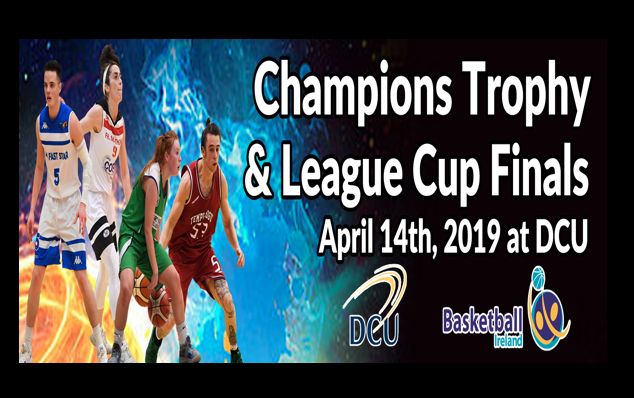 In the end though it was Jason Killeen of Templeogue who had the honour of lifting the Champions Trophy while Neil Randolph picked up the MVP honours. 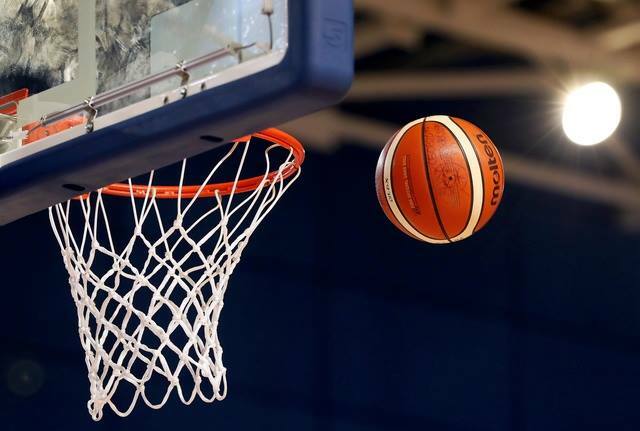 Tradehouse Central Ballincollig put on a shooting masterclass against Abbey Seals Dublin Lions at DCU this afternoon to be crowned Men’s Division One League Cup champions on a final scoreline of 90-67. Maree finished off an incredible 2018/19 season unbeaten this afternoon, as they picked up their fifth title of the season when they overcame Ulster University Elks 73-65 to be crowned Women’s D1 League Cup champions.